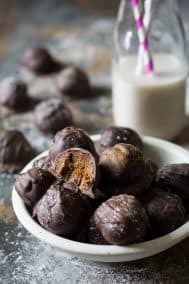 Quick and easy 5 ingredient Chocolate Dipped Cookie Dough Truffles made with no grains, refined sugar, nuts or oil! 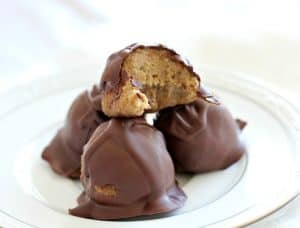 These cookie dough truffles taste absolutely decadent yet are Paleo, vegan, grain free, dairy free, and totally healthy! Let’s face it – weekends equal TREATS! Maybe you don’t agree. In which case, you might not be reading! So, I’m going to assume that those of you reading right now are like me – we want our treats, and we want to feel good, too, weekend or no weekend! Or, maybe your kids want treats and you don’t want them falling into a kid-sugar-coma. We all know that isn’t pretty! Maybe you’re like me and always competing with Dunkin Donuts and fro-yo trips. 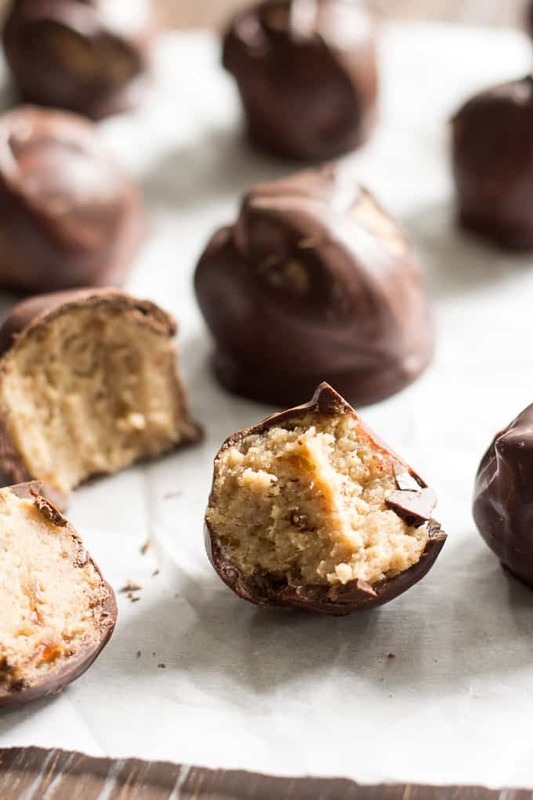 What I’m telling you now, is that if you make these healthy cookie dough truffles, you can consider yourself a winner, for today, at least! Still following? Okay, good. 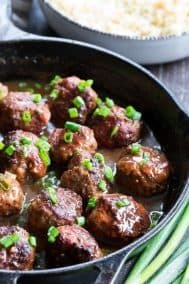 Because I want to talk about this recipe a little bit. 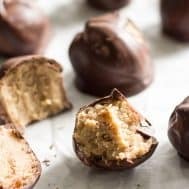 These cookie dough truffles have a “secret” ingredient in the dough that makes them incredibly simple to make, nut free, and oil free. So what is it? 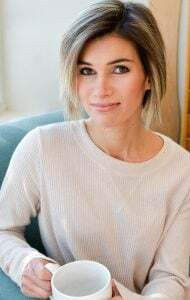 Cassava flour! To date, I have two other recipes on the blog made with cassava flour – banana bread and skillet breakfast pizza. Both of those recipes are almost a year old! 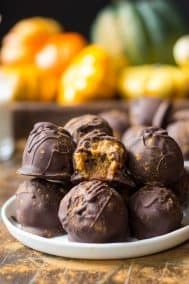 I haven’t experimented with cassava flour since then, and luckily – these cookie dough truffles were a major win! 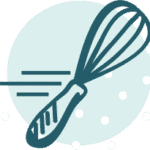 So, what is Cassava flour? Besides awesome? Okay, let me explain. 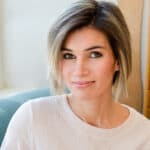 Cassava flour is essentially cassava (yuca) root ground into a super fine flour that’s gluten and grain free and can sub almost exactly for white flour in many recipes. It’s not the same as tapioca, which is only the starch of the root. Cassava flour is the WHOLE root – peeled, washed, and ground. After experimenting with it a bit, I’ve found it to be most similar in texture to white flour of any grain free flour I’ve worked with. 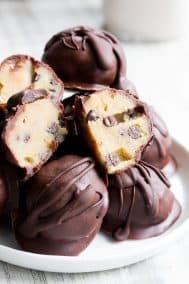 It makes great “dough” of all kinds – and is especially tasty as the base of these chocolate dipped cookie dough truffles! 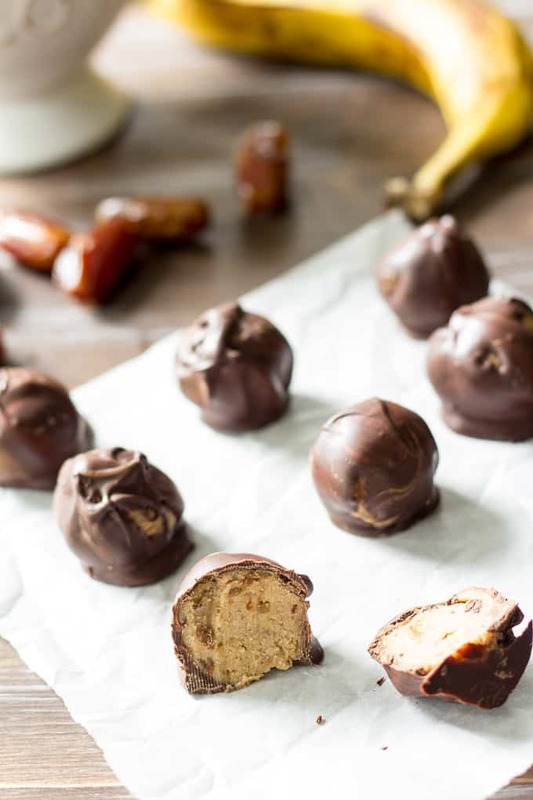 As for sweetness, the dough also uses processed dates and bananas – similarly to my no bake banana chocolate chip cookies – for wholesome natural sweetness. Dip the rolled dough into melted Enjoy Life Dark chocolate, and you have a truly incredible grain free, Paleo and vegan treat! Let’s make them! 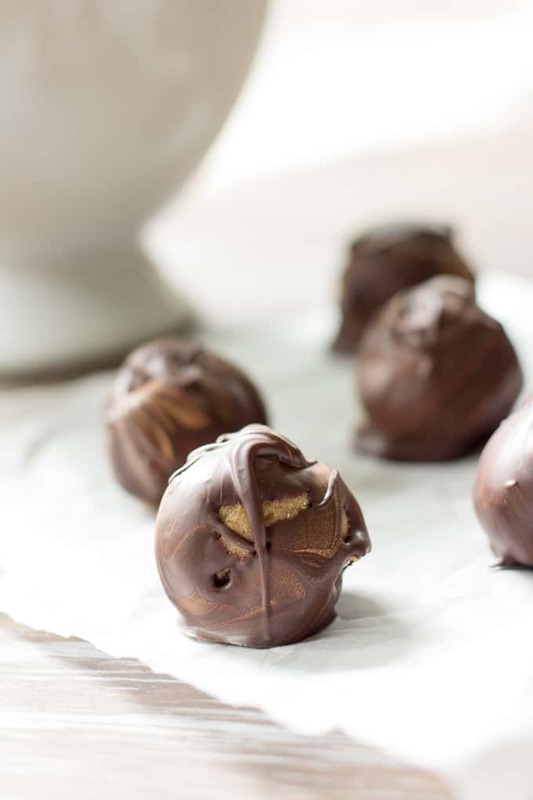 Chocolate Dipped Cookie Dough Truffles made with just 5 real food ingredients that are paleo, vegan, with no grains or refined sugar. Put your softened dates in a food processor and process until they just begin to turn into a paste. Add the banana to the food processor and process another 30 seconds or so, until smooth. Next, stir in the vanilla, cassava flour and salt and either process or stir by hand until a thick dough forms. This dough should feel ready to roll into balls - not to sticky or dry. 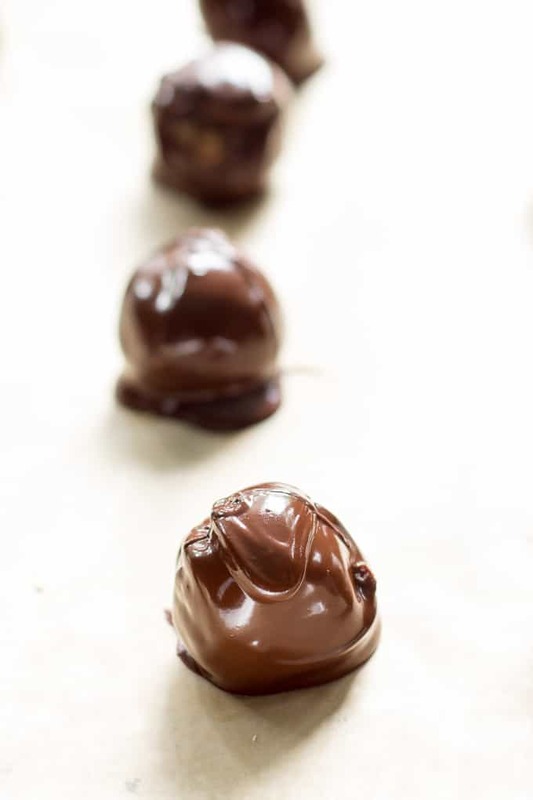 Set aside the melted chocolate to cool a bit while you roll the dough into small balls 12-16 depending on how large you make them. 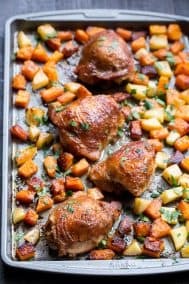 Arrange on a large baking sheet lined with wax paper or parchment paper. 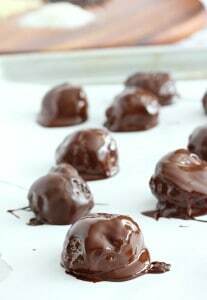 Serve once the chocolate has hardened and store leftovers covered in the refrigerator. Enjoy! 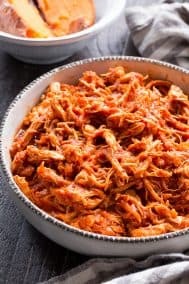 *If your dates are too hard, soften them by putting them in a microwave safe bowl with a bit of water, and microwaving about 30 seconds, then draining. Repeat if necessary. 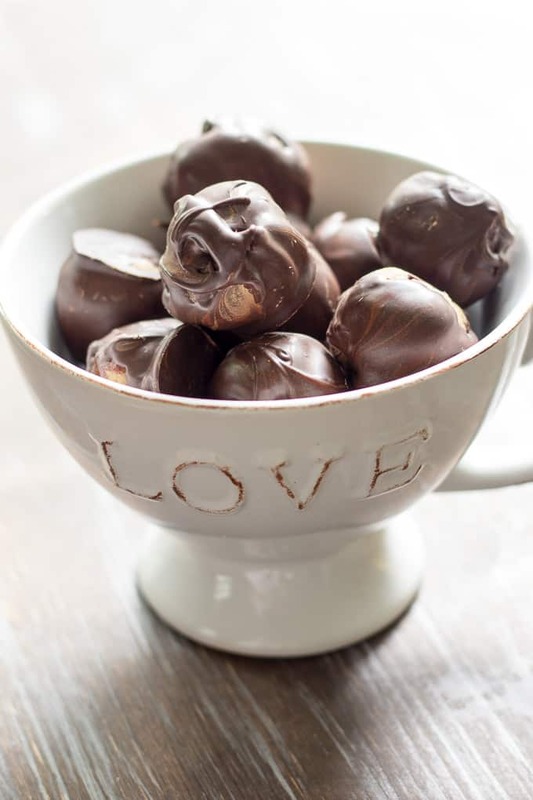 **If you prefer not to use the microwave, you can melt the chocolate in a small saucepan over very low heat, stirring continuously until just melted. Remove from heat right away. ***I highly recommend refrigerating to speed up cooling time so you can EAT these! 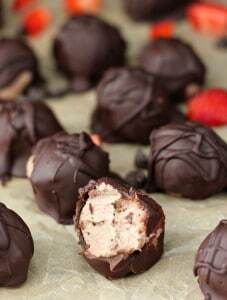 Looking for more healthy chocolate treats? Try one of these! Tell me! Do you have a “secret ingredient” recipe? What’s one dessert you make that’s better than anything store bought? Cassava flour <3 (I was probably the only person to ask for a few pounds of cassava flour for Christmas last year….) Hahaha! 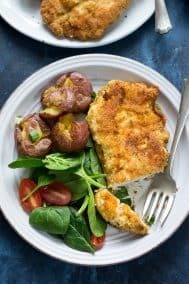 this is why I ADORE cassava FLOUR! It’s unreal and so versatile! Love these. You know this. Hand me like… ALL! haha. It’s a pretty cool flour and so much I haven’t discovered yet! I really like baking with cassava flour as well, and I’m pretty sure I discovered it by using it in your banana bread recipe the first time! It is definitely a good “doughier” GF flour. Yup, love that doughy quality that makes it so special! I adore the short ingredient list here. Guess I’ll have to scope out some Cassava flour. 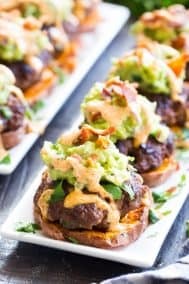 These look wonderfully decadent.